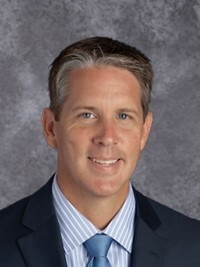 It is my pleasure to welcome you to the Bloom-Carroll Local School District. We are proud of our historically rich past and many exciting traditions. During its long history, the Bloom-Carroll Local School District has become known for academic excellence and has established itself as one of Ohio’s premier schools. The Bloom-Carroll Local School District is a rural district located in Fairfield County with approximately two thousand students. Currently, students are housed in four buildings: BC Primary (K-2), BC Intermediate (3-4), BC Middle School (5-8), and BC High School (9-12). We offer a challenging and well-rounded curriculum with award winning programs in the arts and athletics. Bloom-Carroll is consistently recognized as a high-performance school district on the Ohio Department of Education’s Local Report Card and by many other organizations. 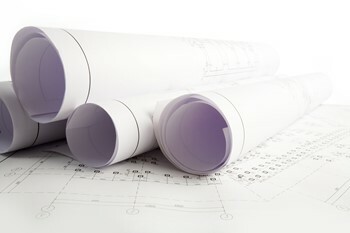 We believe in a core set of principles to guide our work. Our commitment to, and the importance placed upon, relationship building and communication, innovative teaching and learning, safe schools, and fiscal responsibility, is visible through our actions. 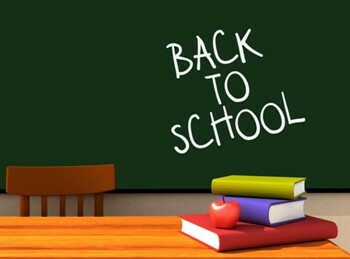 Open, frequent, informative, and honest communication has enabled us to better connect our community with our schools. In large part, the Bloom-Carroll community is an integral part of the success of our school system. We look forward to partnering with you to prepare our students for their futures while continuing to build on our tradition of excellence. Thank you for visiting the Bloom-Carroll Local School District website. 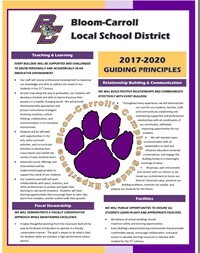 Please take the time to explore the site and learn more about the many exciting things taking place in the Bloom-Carroll Local School District.